Honestly, I thought I wasn't going to enjoy this game after playing it for the first time and after encountering several game overs and restarts. It's so difficult to get a grip of the controls of the game. And not having an option to use manual acceleration aggravates the problem. But after some time, especially after I managed to get through the first checkpoint of the game, I found myself hooked into playing it. It's one of those iPhone games that grows on you. With that out of the way, let me now tell you about Road Blaster's gameplay as you will definitely want to know, especially if you haven't had the chance to play this game in the arcade. 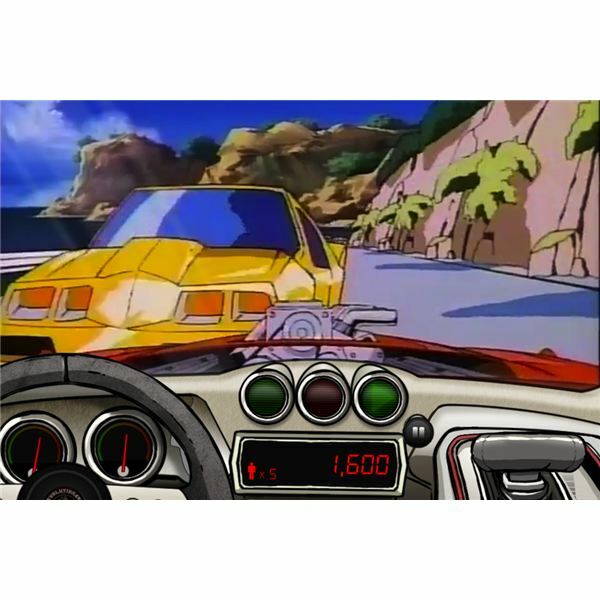 Road Blaster puts you in control of a classic racing car as you barrel your way through enemy cars, buildings, innocent bystanders and other road obstacles. Your objective is to avenge the murder of your wife. While the game may sound simple enough, actually it is a bit difficult, especially when it comes to controlling your car – trying to veer away from falling off a cliff, banging into enemy cars, avoiding innocent bystanders, all those sort of things. Your car accelerates automatically and you can only control its speed using a hand brake. The bulk of your task falls on steering your car from left to right to avoid enemy cars and prevent it from falling off cliffs on the highway. Steering this car to safety is no walk in the park. You'll definitely experience several game overs before you can pass through the first level. What's the problem? The car's reaction to your swipe gesture is sometimes too slow. You have to make the steer fast enough to avoid enemy cars. But, it's not impossible to accomplish. In time, you'll master the trick and guide your car to completing the first level. To aid you in controlling your car are icons that will flash at the center of the screen. These icons will tell you which control to execute – that is steer, apply brakes or trigger some boosts. Once you've mastered the controls of the game, you can then proceed through the action and enjoy its beauty at the same time. Speaking of beauty, we're not talking here of advanced, 3D graphics and lush environments, but rather of anime style game renderings. In fact, playing the game is like watching an action-packed anime show. Anime fans will surely love this game. Barring the difficulty in steering controls, we will still recommend this game, especially for those who love anime action series. Of course if you've been a fan of the classic arcade game Road Blaster, you won't need our advice as to whether you should get this game or not. Road Blaster has all the ingredients of a great action-packed, road blasting car racer game – there's no doubt about that. But then if you're the type of iPhone gamer who easily loses patience due to a game's difficult controls and slow response time, you might get disappointed by this game. But then, with due patience, we're pretty sure you'll love this game and enjoy playing it. Hopefully, this iPhone game review of Road Blaster helped you decide whether to buy this game or not. 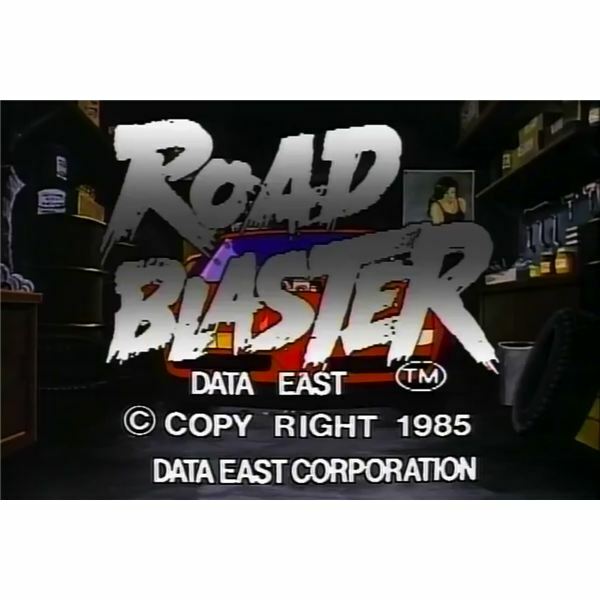 Here's the download link for Road Blaster.